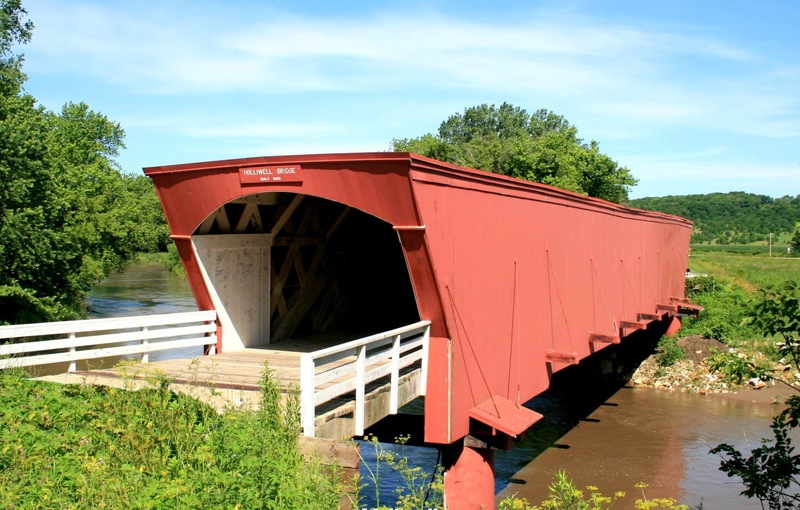 Madison County originally boasted 19 covered bridges, but just six remain today, five of which are listed on the National Register of Historic Places. The bridges were covered by order of the County Board of Supervisors to help preserve the large flooring timbers, which were more expensive to replace than the lumber used to cover the sides and roof. Usually, the bridges were named for the resident who lived closest. 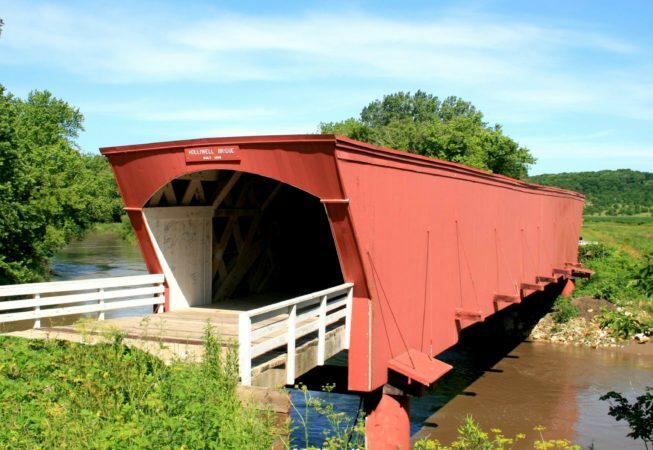 The covered bridges are open to the public, and travelers can use a detailed map to do a self-guided tour of the structures. A map is available here or can be picked up at the Chamber of Commerce/Welcome Center.